With MS Dhoni's power-hitting capabilities on wane, is it time for old warhorse to hang up his boots? MS Dhoni's wicket-keeping skills and the comfort he gives the bowlers are far too critical for India's success. The spinners, in particular, and pace bowlers would give their best, secure in the knowledge that Dhoni is there standing behind the stumps. 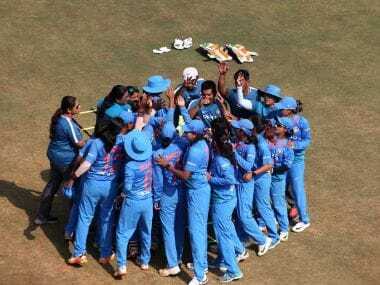 BCCI women’s domestic schedule for 2018-19 season has more matches, better structured pools, more high level tournaments and better pay for India’s female cricketers in the coming season. But conditions apply. 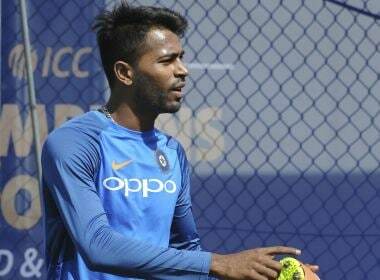 While the court has directed that an FIR be lodged against Pandya, reports pointed out that the tweet was posted from a spoof account. The way Mushfiqur overcame his demons in this innings was incredible. 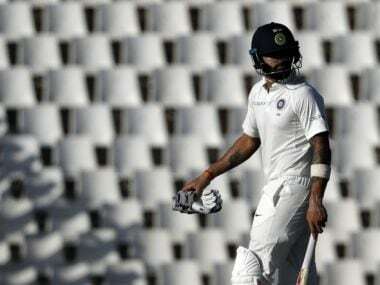 The maturity he showed by finishing off the match in such a safe manner suggested that he had learnt from his previous mistake. 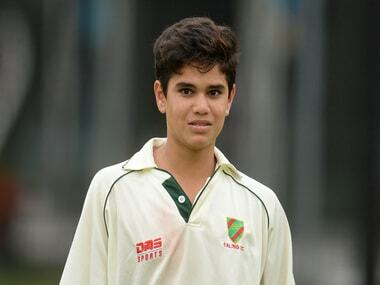 Tendulkar began working on his bowling action from 8 January, and is yet to master it. 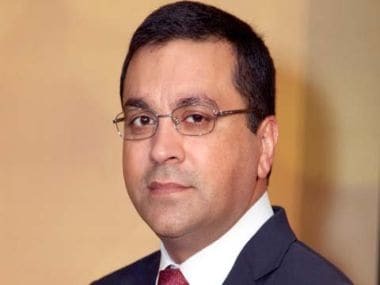 The decision, it is believed, has been taken in consultation with his iconic father, who incidentally is also the brand ambassador of the league. 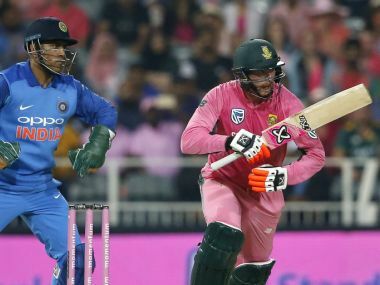 With the Proteas batsmen requiring some much needed lessons against wrist spin bowling, a two-match old Klaasen put on a show at the Wanderers with a nerveless innings. 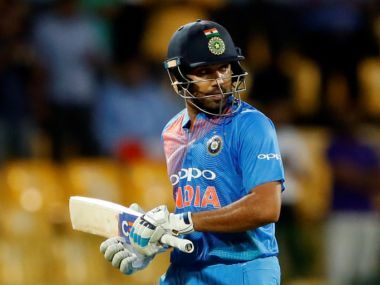 Despite his excellent ODI record, Rohit Sharma fails to score where it matters and that is because of the frailties in his technique. It's high time he rectifies those. 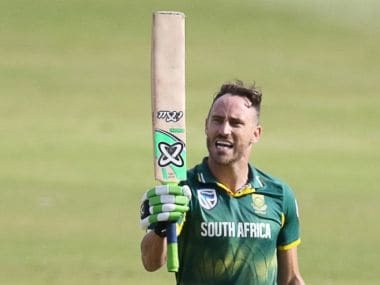 Even though Virat Kohli overshadowed him with his successful run chase, Faf du Plessis’ innings was, arguably, a bit superior considering the scenario of the game. It might have ended up in a losing cause, but it perfectly summed up his never-say-die spirit.